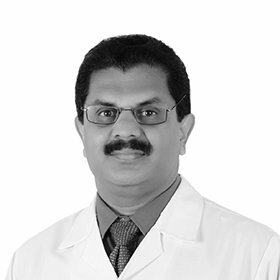 Dr. Vinoo Sudhakaran is a reputed Periodontist with 26 years of experience in total. Dr. Vinoo has done his BDS, MDS in Government Dental College Trivandrum, India . He has been working in Joseph’s Qusais Polyclinic since year 2001.